Corner commercial lot on main thoroughfare coming into Vacationland. 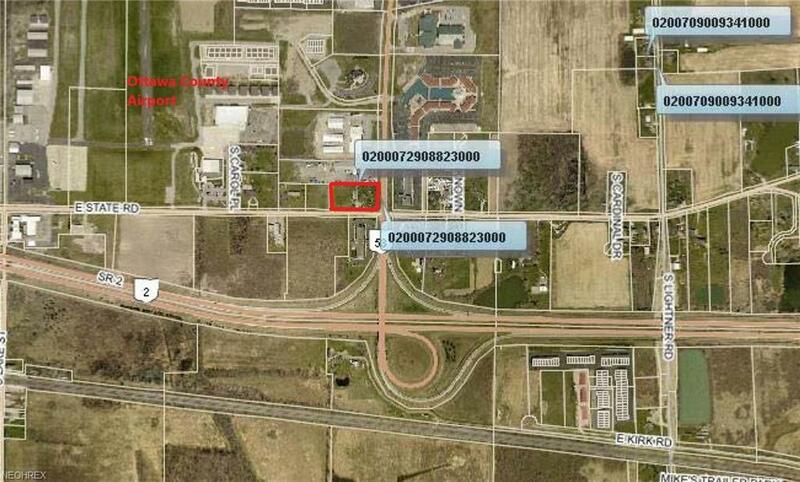 This spacious lot of 2.28 acres offers plenty of room for a retail center, restaurant, hotel. Let your imagination run wild. This lot location is everything! 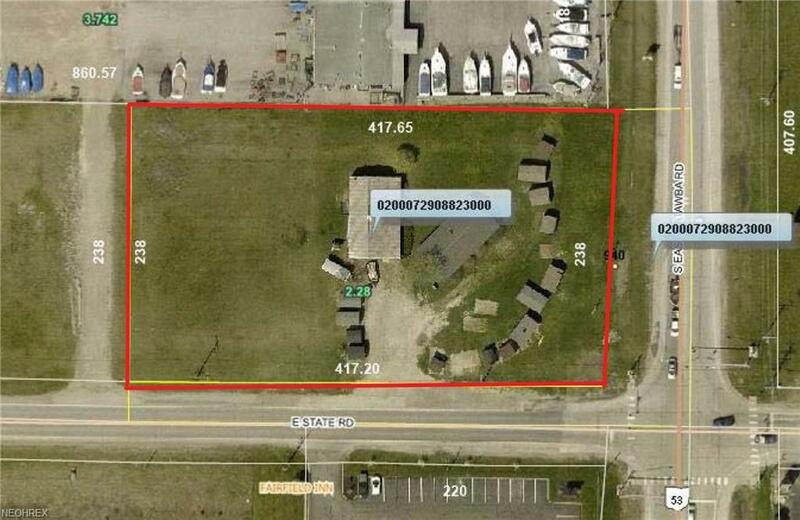 Rare opportunity for an undeveloped corner lot in this area.